Phi Mu Alpha wants to honor all of our fallen Brothers but can only do so with the help of those who report the passing of one of our members. 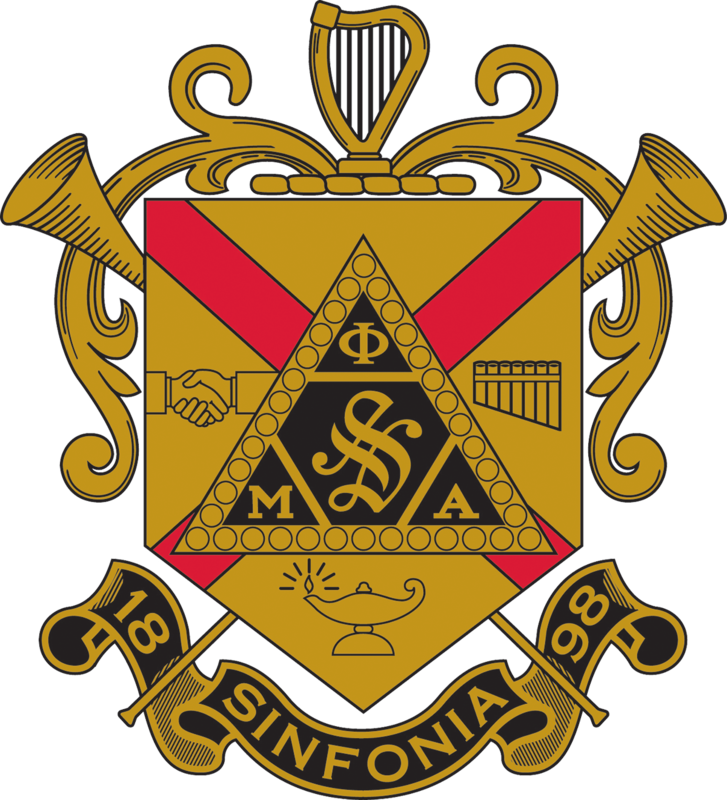 Family members are always welcome and encouraged to donate the member’s pin and other memorabilia to the Fraternity’s archives and museum in Evansville, Indiana so that they may be preserved for generations. Please submit any obituary notices using the form below. Please provide the confirmed birth date of the deceased Brother if known. Please provide the confirmed date of passing for the Brother. Yes, he was a veteran. No, he was not a veteran. I am unsure if he was a veteran. What military branch(es) did he serve in? Please provide a link to any known obituary or memorial webpage. Please provide any additional personal, fraternal, or other remarks that you feel appropriate to share about the Brother who passed away.